Congress Engineering is specialized in renting of conference equipment and performing accompanying conference services. The Company is always focused on investing in new technologies and offers innovative technical solutions to their customers. High technologies contribute to the stunning quality of the stylish and advanced hardware the company disposes of. We are official representative of different European manufacturers of professional conference equipment. Thanks to this, we are able to propose the most competitive price corresponding to the selected quality. Congress Engineering is specialized in renting of conference equipment and performing accompanying conference services.The Company is always focused on investing in new technologies and offers innovative technical solutions to their customers. High technologies contribute to the stunning quality of the stylish and advanced hardware the company disposes of. We are official representative of different European manufacturers of professional conference equipment. Thanks to this, we are able to propose the most competitive price corresponding to the selected quality. Congress Engineering is a leading company on the Bulgarian market, which offers a complete range of professional technical equipment, synchronized completely with the EU requirements, for servicing events and conference undertakings, international congresses, forums, seminars, discussion and round tables, audio-video presentations, annual meetings and shareholders’ meetings, business meetings and training, company and Christmas parties, inaugurations and awarding ceremonies, cocktails, galas, parties, musical performances and synchronization of groups, fashion reviews, exhibitions and many other events different in nature. The equipment necessary for each event is installed and configured by a professional team that will remain with you during the whole event in order to ensure its flawless running. 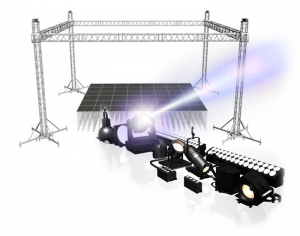 Video equipment – LED walls, cameras, monitors, etc. For international multi-lingual conferences it is of greatest importance all participants to listen to a language they understand all the time. Therefore, it is mandatory to use a system allowing simultaneous (synchronous) interpretation to the floor language used. To this effect, professional soundproof booths for simultaneous interpretation, where the interpreters are accommodated, are used. The translation of the different languages is distributed in such a way that each of the delegates could choose, by means of the device he/she has, the language he/she understands. Quick and easy mounting. As a standard, the booth is envisaged for two interpreters but it could be easily expanded for up to six workplaces. This booth is completely mobile and is suitable for any kind of conference systems. 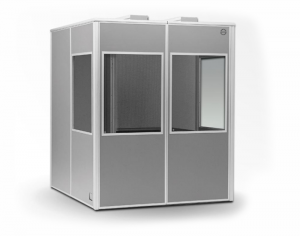 The booth meets the global requirements of ISO 4043 standard and is the only one equipped with windows of the Security Glass type. The discussion microphone systems are the only professional solution for quality and comfortable layout of microphones required for discussions and round tables, meetings with multiple delegates and lecturers and official front tables and presidiums. 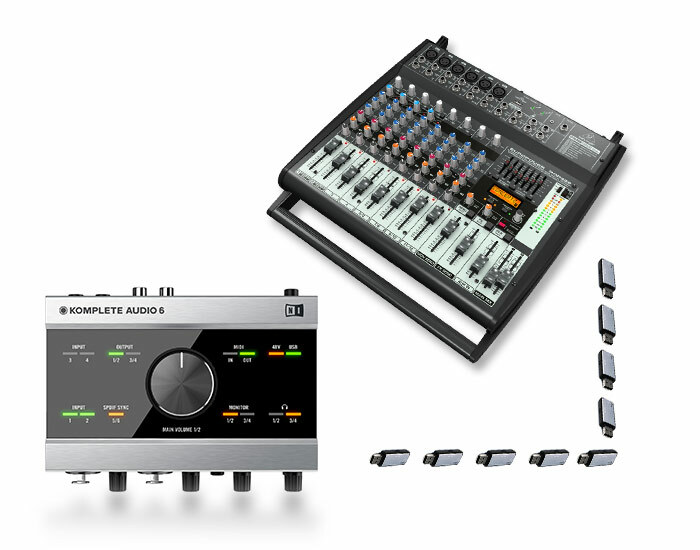 These systems eliminate the need of installation of multiple cables and use of voluminous and inconvenient audio-mixing consoles. The correctly planned sound system is of extreme importance for each conference hall. Using quality sound systems and the correct layout of the loudspeakers in the room is a key factor to achieve comfortable audio environment in the room, clarity of speech and high intelligibility. No matter where you are – in a theatre, court, classroom, ceremonial hall, lecture-hall, at a business meeting, in a stadium or you attend any other sports event – you would like to hear every word, every instant. Congress Engineering offers the best tour guide systems in their field. 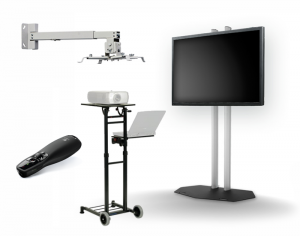 Congress Engineering is the exclusive representative for Bulgaria of global leaders in the production of presentation equipment. The high-quality screens are of extreme importance for the quality of the image of every presentation and special projection. We offer the complete range of projectors with appropriate brightness and suitable resolution. 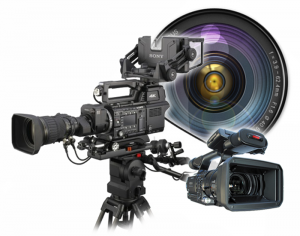 We provide the highest class of professional video equipment to serve events, including professional and mini video cameras, high class of stands, platforms for video operators, drones and action video cameras, video recorders and players, professional TV monitors, monitors for building video walls, video mixers and preview monitors, video walls and LED (light-emitting) video walls and many others. 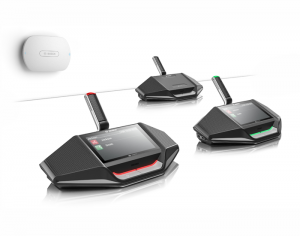 Audio Conference Systems: Remarkable quality of voice. 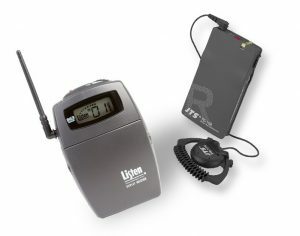 Conference telephone sets for business conferences and conference halls. 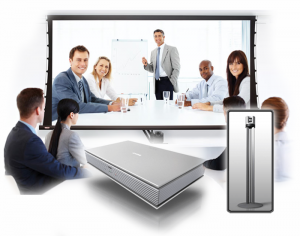 Video Conferencing Systems: Achieving high-quality video and audio connection, ideal for conference events with different applications – corporate, educational, medical, etc. Congress Engineering offers overall design and construction of stages and stage structures for different events in their nature – musical group, live performances and parties, review platforms, presentations in the open air, inaugurations of sites, etc. The Company offers professional solutions of leading global manufacturers with proved quality. During recent years, the voting systems acquired great popularity and turned into more often used instrument in Bulgaria as well. 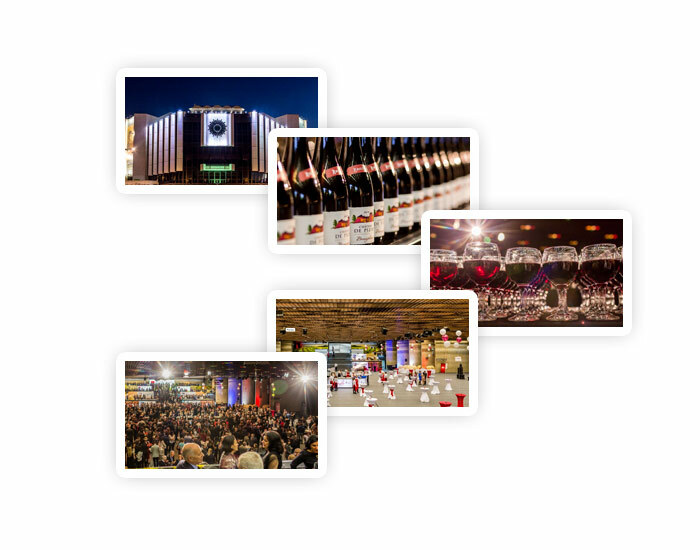 They are used in a wide range of events: Conference events of different nature; presentations of medical and pharmaceutical products; shareholders’ and general meetings; meetings to hear reports, congresses and elections of meetings; voting of statutes of associations and unions. etc. The reason is that they are the perfect way for quick visualization of the position of a particular audience under specified circumstances. However, they are used not only with the official events. Full IT provision of your event. Laptops, desktop computers, printers. 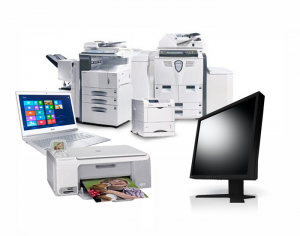 Scanners, copying machines, facsimile machines. 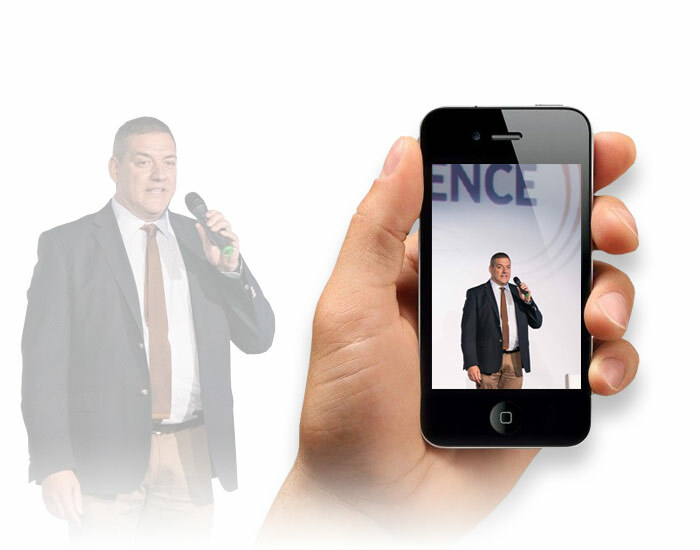 Specialized software for servicing of typical conference activities – presentation, video projections, administrative activities, etc. As usual, our qualified staff that will be at the level of any standard or non-standard task, is at your disposal. The high-tech equipment of Congress Engineering combined with well-trained and creative staff consisting of designers, animators, sound engineer, video and multimedia specialist is at your disposal. In seconds, your event will reach everybody who was not able to be present in the conference hall or at the place of the event. Our enhanced platform will offer its easy viewing on each desktop computer, laptop, smart phone, tablet and even smart TV set… We offer you quick and easy choice among preliminary prepared packages of equipment and services covering a range from the most economic to the widest aspect of your desires and the most necessary so that your event reaches a one-click distance from everybody who wants to be part of it. 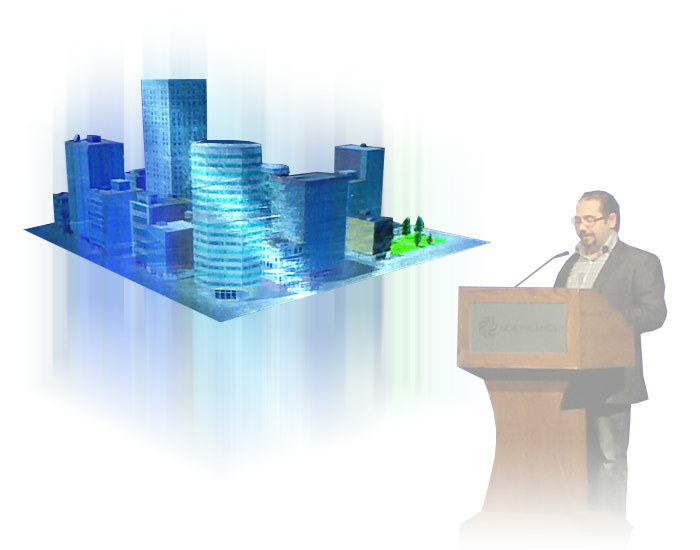 It is widely recognized that real-time holography is the state-of-the-art approach for visualization of 3D scenes. The integration of the electro-holographic method in display technologies is one of the most promising and challenging innovations in the development and enrichment of the advanced multimedia possibilities. The holographic projection is closest to the realistic 3D scene and provides experience that cannot be achieved by a conventional display. A light show, a overwhelming experience that remains deep in the perceptions of the audience. This innovative method of projection on curved surface finds wide commercial application and becomes advertising and presentation tool rather than artistic performance only. 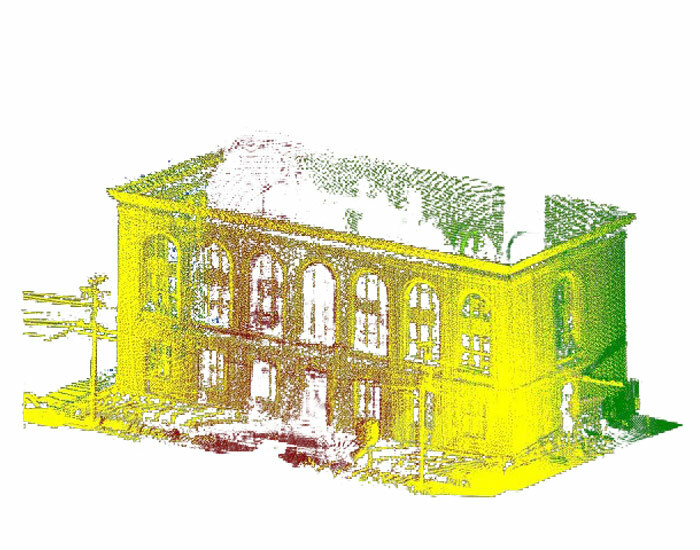 On buildings, cars, nature relieves – this effective and innovative means will win you popularity and respect. Recording of your event by professional video operator. Professional digital video editing and processing. Creation of conference films, videos and advertisements. Recording on a suitable medium (CD, DVD, flash memory, Internet). 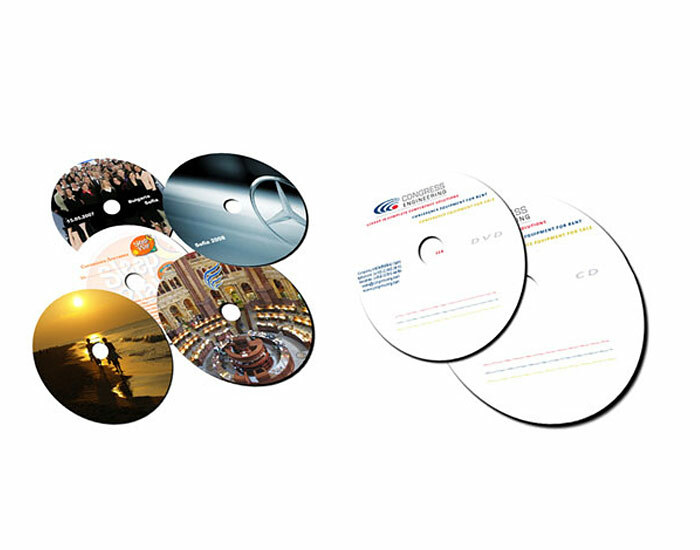 We offer professional creation of your personally projected labels for CD or DVD disks. Directly from the mixer console servicing a particular event. Quality sound without disturbances and artifacts. 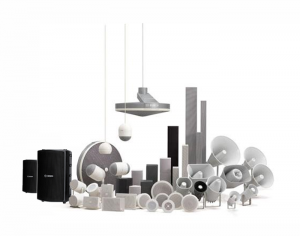 Combination of sound sources. 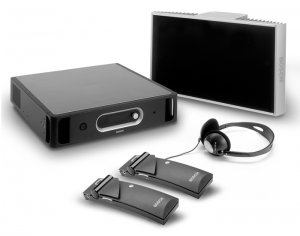 Possibility for multi-language recording in case of simultaneous interpretation. Recording on a suitable medium. We offer individual artistic design of labels of audio media and covers. Photo coverage of your event of artistic value. Made of high-quality equipment by a professional photographer. Taking a great number of frames. You select the necessary ones. You pay the chosen ones. Possibility for individual colour corrections, corrections of making frames. Elaboration of classical photo album or digital photo gallery.